Greater Manchester is one of the country’s most successful city-regions. Home to more than 2.7 million people and with an economy bigger than that of Wales or Northern Ireland, our vision is to make it one of the best in the world. We’re getting there through a combination of economic growth, and the reform of public services. 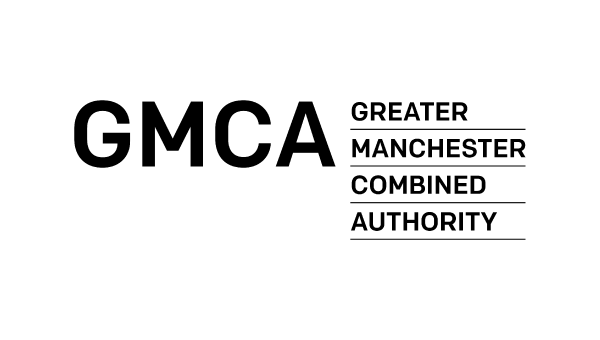 GMCA is made up of the ten Greater Manchester councils and Mayor, who work with other local services, businesses, communities and other partners to improve the city-region. The ten councils (Bolton, Bury, Manchester, Oldham, Rochdale, Salford, Stockport, Tameside, Trafford and Wigan) have worked together voluntarily for many years on issues that affect everyone in the region, like transport, regeneration, and attracting investment. In Greater Manchester, our partners at the Health and Social Care Partnership oversee the devolved health and social care budget. The Partnership is made up of our local NHS organisations and councils, as well as people from NHS England and NHS Improvement, our emergency services, the voluntary sector, Healthwatch, and others, including the Mayor of Greater Manchester.